This screen capture shows the Painted Bride Art Center at 230 Vine Street in in Old City, Philadelphia. 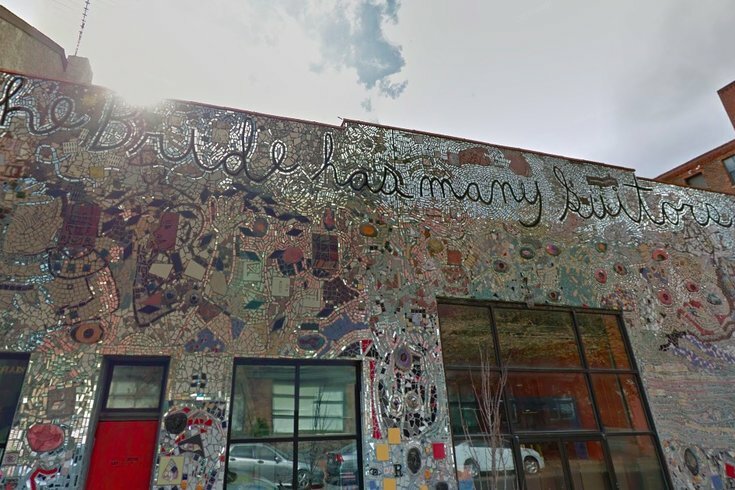 The building, adorned with a mosaic by Magic Gardens artist Isaiah Zagar, sits at 230 Vine St. in Old City. The Painted Bride announced last December the group would have to sell the building after its 2017-18 season ended. The Painted Bride was founded in 1969 as part of the Alternative Space movement of the time as a space for marginalized artists and experimental art forms, and in its modern form organizes workshops and in-school presentations, according to the group’s website. Laurel Raczka, the Painted Bride’s executive director, said in December the sale of the building would not mark the end of the group. According to Curbed, the fate of the building remains unclear, but the art center plans to continue to host its scheduled shows through October.